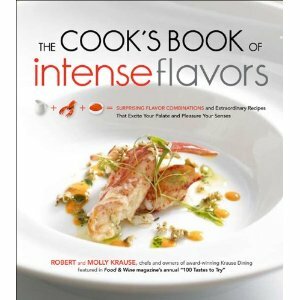 Our book is not available until September, but check it out here: The Cook’s Book of Intense Flavors. Previous Post The Burger Stand at the Casbah is OPEN! Will this include any of the recipes from your restaurants? I’m moving out of Lawrence and will miss your amazing food. Congratulations!! I just put my order in for a copy! Can hardly wait until September and your cookbook’s release!